I know what you’re thinking, B&M, really? It’s a little different to my Sephora Hauls! I always look at the makeup and wonder how it is so cheap. Sometimes you can find some good bargains, so it’s definitely worth a look. This is my B&M haul! The first two things I came across were the shampoos and conditioners. I am running out of my usual, so I decided to try something new. 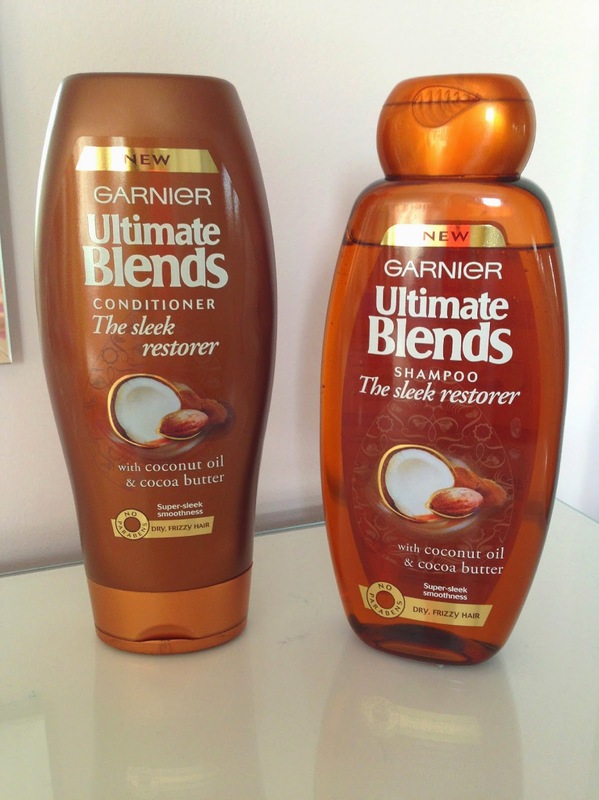 The Garnier Ultimate Blends Sleek Restorer. I haven’t tried these before, but at £1.99 each, I thought why not give it ago? 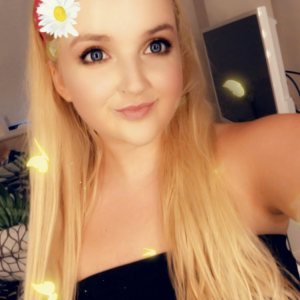 I love dry shampoo, what is not to love about having clean-looking hair? 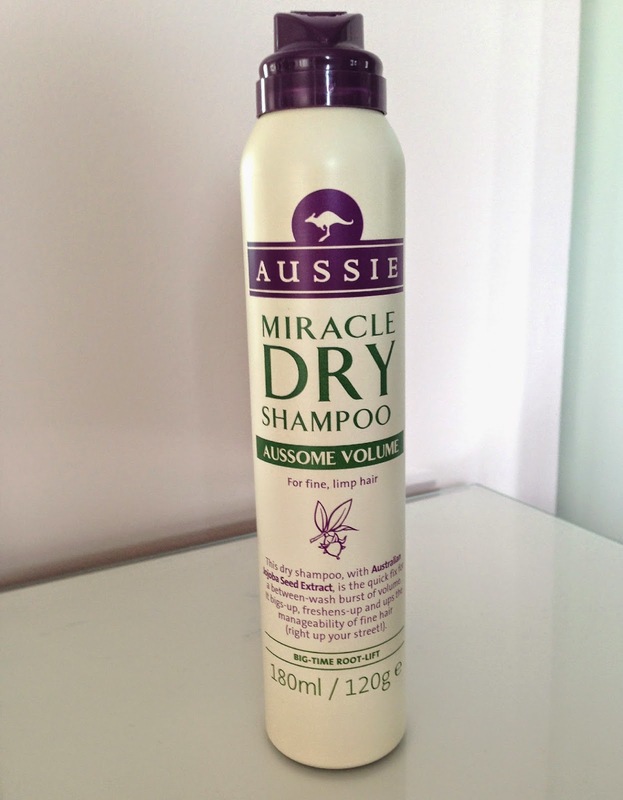 I decided to pick up the Aussie, Miracle Dry Shampoo, Aussome Volume. This is another product that I haven’t tried before, I can’t remember the price, and I don’t know where the receipt has got to, and I have looked on the website, but cannot find it anywhere, so sorry about that. I wouldn’t say that this Dry Shampoo has a particular smell, but it isn’t a bad smell. I cannot get over these two purchases. I got two of the Rimmel Lasting Finish Colour Rush balms, for £1.99 each. Yes, £1.99 each. I have checked the Boots website and they are currently priced for £4.49 and that is with an offer. Fair enough B&M didn’t have a wide colour selection, but I don’t think that matters too much. I got the shades Make Me Blush and Rumour Has It. 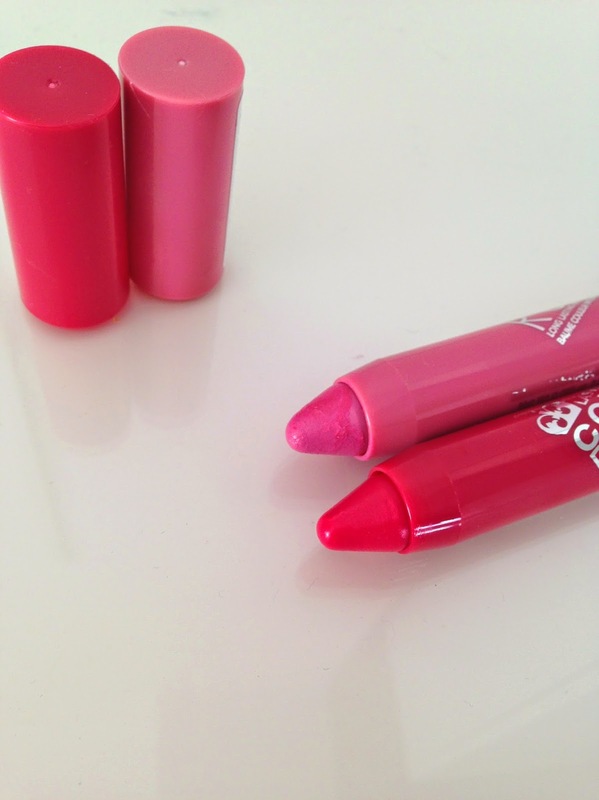 I would describe Make Me Blush, as a Barbie pink. Even though it does not look it, it definitely comes off as a much lighter pink than it looks. Rumour Has It, is more of a berry colour. Two things convinced me to pick this up, the price and the original brand. 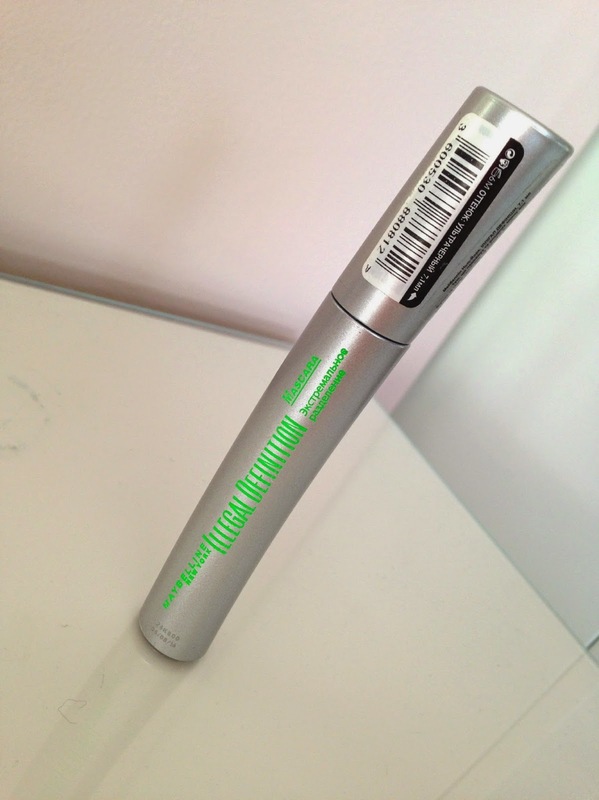 It is the Illegal Definition Mascara by Maybelline. I picked this up for £2.99. Has anyone else ever tried ant products from B&M? "The Body Shop Vitamin E Cream Cleanser Review"
I always look in b&m for beauty stuff but the one near me doesn't tend to have a lot of branded stuff. Going to have to have a mooch!